of Information Act as to whether the army or ministry of defence held information relating to the recovery or disposal of the seven and a quarter million grenades manufactured that he speaks of in his book. “1. 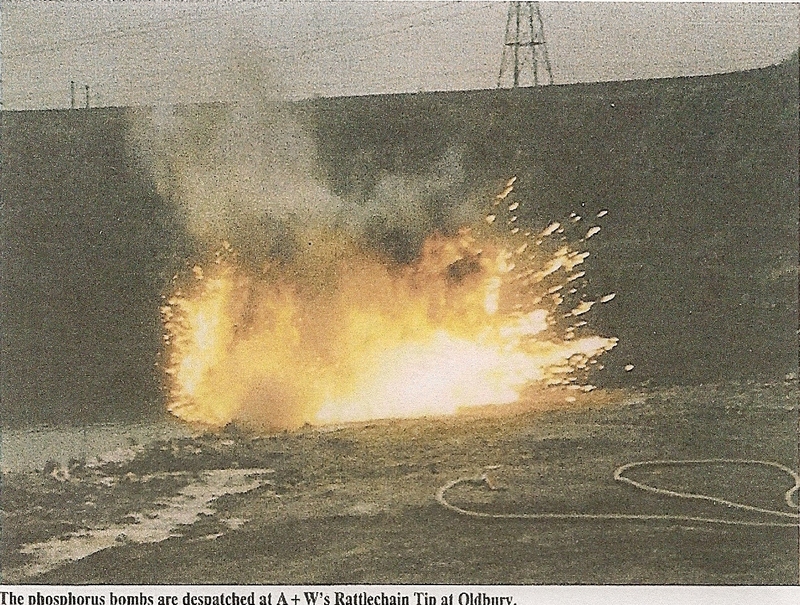 Did Albright and Wilson engineer the job of disposal of the grenades or was this done by the army? 2. 7,250,000 documented bottles or around 302,083 crates of bottles known to have been made and overseen by the ministry of supply! Do the army know if these crates were recollected by the army from local authorities/ home guard after their period of issue post war and how many of these crates were collected, (an estimated value or per centage is what I am seeking, not an exact figure)? 4. Do you have any best estimates of how many of these crates were destroyed post use and how many were therefore not? The response from the MOD , again through The British Army was disappointingly brief, and one wonders who “the subject matter experts” really are or what they really do know. “I have contacted my subject matter experts who are responsible for the disposal of ordnance. They confirm that they do not have any archived information of this sort held at the Joint Service Explosive Ordnance Disposal Operations Centre, and would be very surprised if anyone has retained that information, if it ever existed in the first place. While we cannot begin to guess at the disposition of the 7.25 million bottles you refer to it seems plain that not all of them were properly recovered and disposed of following WW2. WE DID CONTACT THE IWM, AND THEY ALSO COULD OFFER NOTHING CONCERNING HOW THESE WEAPONS OR WHERE THESE WEAPONS WERE DISPOSED OF. 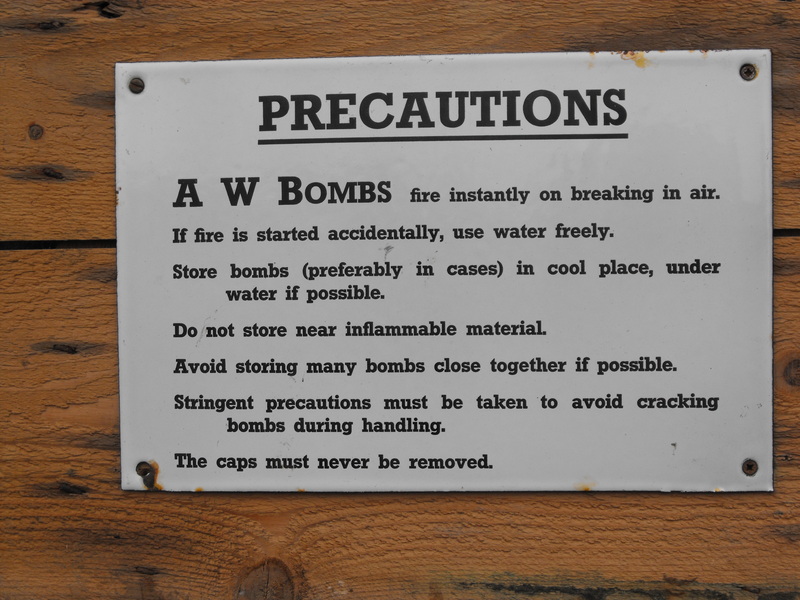 According to this answer, the MOD obviously do not either know or want to admit to how many of these useless Albright and Wilson grenades may be still “out there” waiting to be discovered, or how or where they were dealt with in the 1940’s when it became quickly clear that they posed a threat to public and environmental health. It is our firm belief that if Albright and Wilson could make them in Oldbury, then Albright and Wilson could destroy them in Oldbury- with a little help from their military FRIENDS.